Many creative people are busier than ever, but rarely get around to the work that truly matters. Mark McGuinness offers solid and practical advice for busy creative people who want to make their mark on the world. Authors now have amazing online tools to reach readers all over the world, but those same tools can distract us from the focused creativity that we love and that we need to write better books. 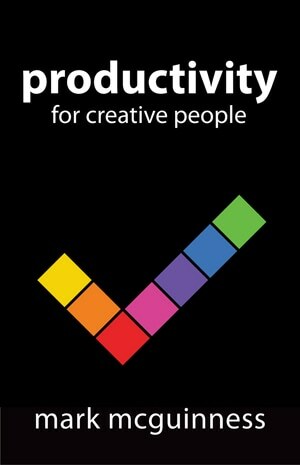 In Productivity for Creative People, Mark McGuinness outlines a way of working that will help you sort out what’s really important and achieve your creative goals, while still managing your daily tasks. Recommended for any author who is feeling overwhelmed.